We’re batty about batter. 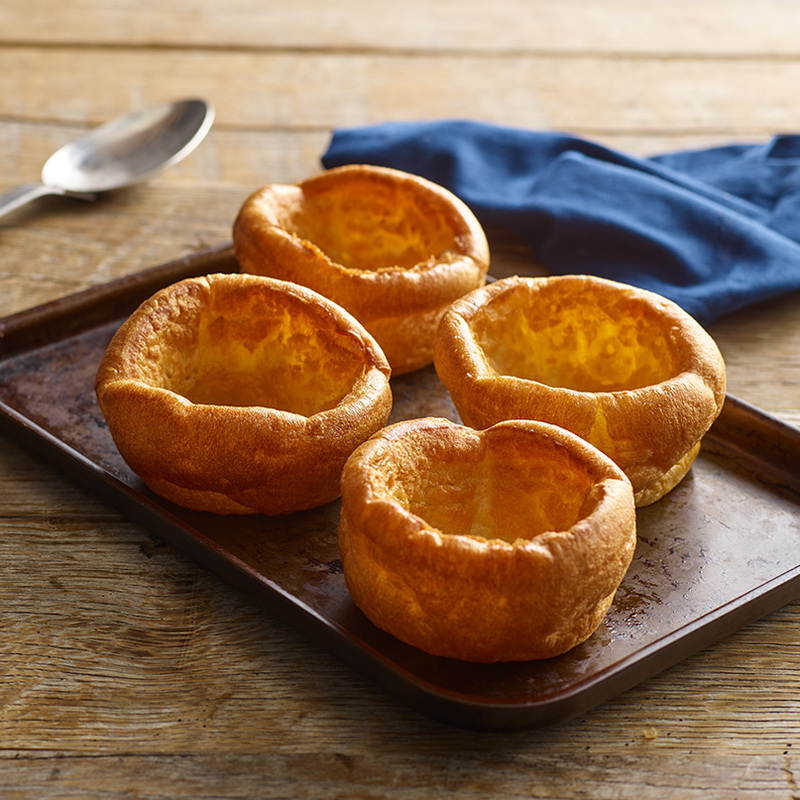 Our devotion to making tip-top Yorkshires is so total that we’ve been at it for more than 20 years. And when you make more than 120 million gorgeously golden haloes every year, you’re bound to pick up a trick or two that’ll help make each one of those chilled and gluten free puds taste super. Who’s got time to whip up Yorkshires from scratch? We do. Yep, we’ve done all the hard work for you. 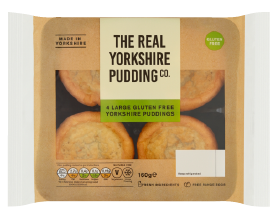 So, whenever you have a hankering, you can get your chops round a pud faster than you can say yum – well, nearly. Baking, packing and delivering our fresh Yorkshires fast to make your life easier isn’t all we’re good at. We also dream up loads of exciting ways for you to enjoy them. The days of Yorkshires just being a side on Sundays are long gone.